We open up a world of trading opportunities. It’s time to export your awesomeness. TV and stand to the world’s only Shaun the Sheep Land in Sweden. young and old by clicking find out more. “I'VE GOT 8 CONTAINERS ARRIVING FROM INDIA. I'VE GOT 22 HOURS TO UNLOAD"
and shipped it all over the world. "WE NEED SHAUN THE SHEEP DELIVERING TO SWEDEN"
"I NEED ONE GINORMOUS DINOSAUR DELIVERING TO SOUTHAMPTON"
512 are one of the UK’s leading freight forwarders. We have been moving goods all over the world for over 26 years from our offices in Sheffield, Doncaster and Wakefield. Our expert exporting team have shipped everything from dinosaurs to dongles, always on hand to solve your shipment challenges. Need 600 pallets shifting in a few days? We’ve done it all. From our dedicated 14,000 sq ft warehouse called SH-I-F-T (Sheffield International Freight Terminal), we can store and distribute almost anything your company requires. Working with 512 isn’t like any other freight forwarding company, get ready to have fun, speak to actual people and be amazed at our true exporting expertise. It is a pleasure to work with 512. A fantastic team that is always willing to help, bookings confirmed within the hour are truly amazing! 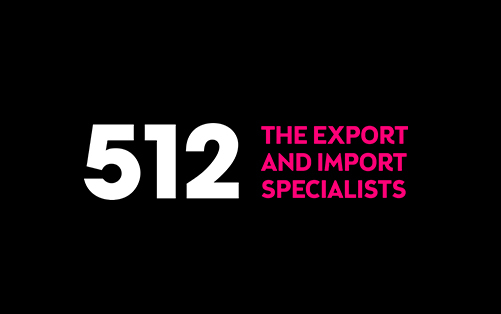 512 manage the whole Export experience from collection to delivery at final destination. You are my freight hero! I am really impressed with the service – thank you so much, it is a weight off my shoulders. I will make sure my boss knows about this! Join the 512 freight revolution, you won’t regret it! Not every freight forwarder has their own purpose built warehouse. 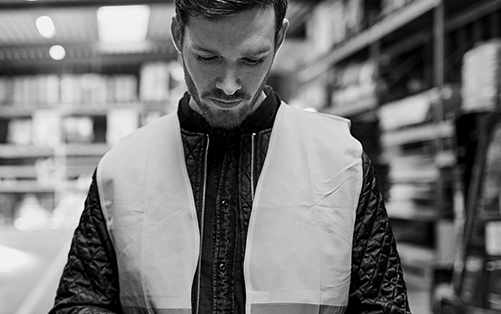 Based in Sheffield, our modern HMRC approved customs warehouse facility is able to handle all kinds of goods in a secure compound with 24-hour security. It provides all our clients with a low cost solution to housing their goods ready for shipping. People often end up trusting our stock system better than their own.